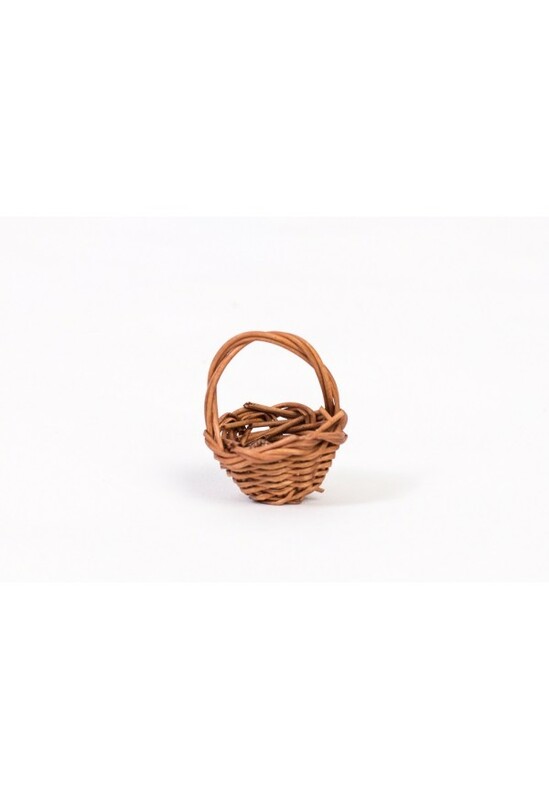 Spring Sale Clearance - 50% off! 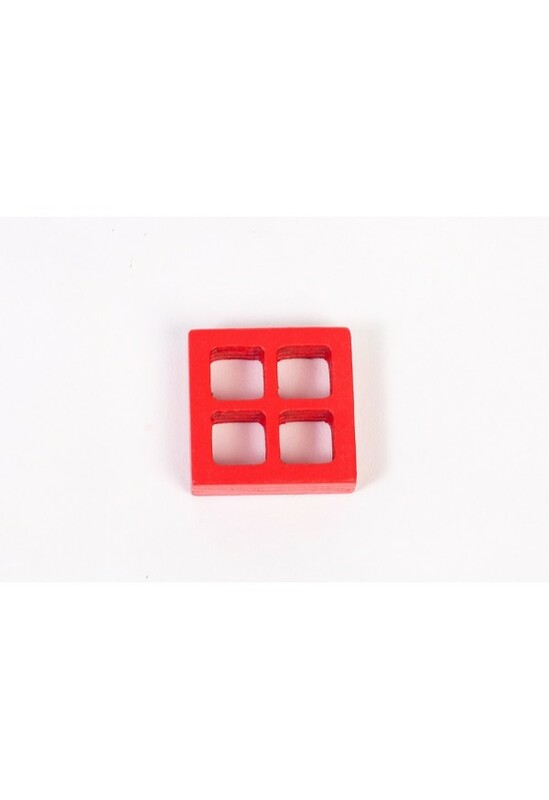 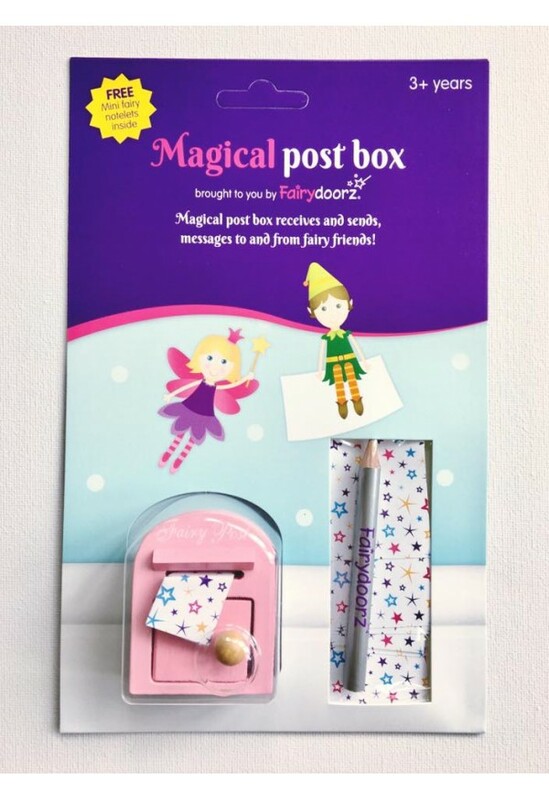 FREE UK delivery over £10! 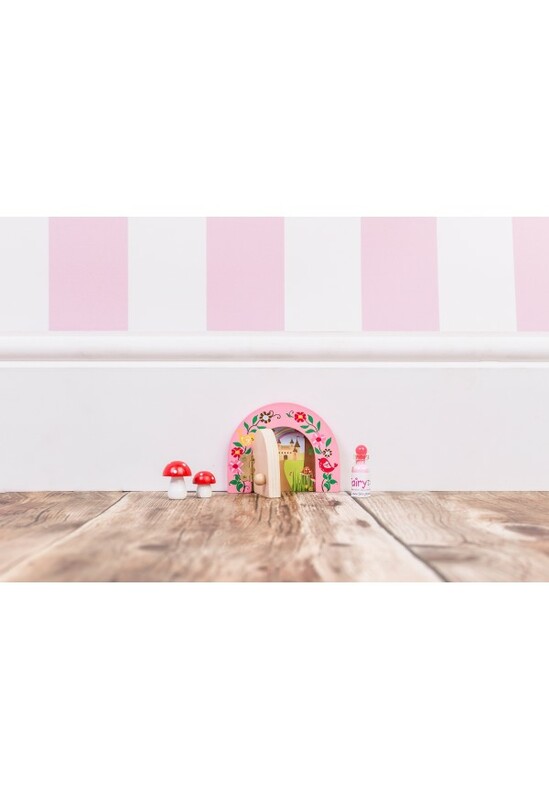 Fairy doors are a unique way for children to use their imagination and role play skills. 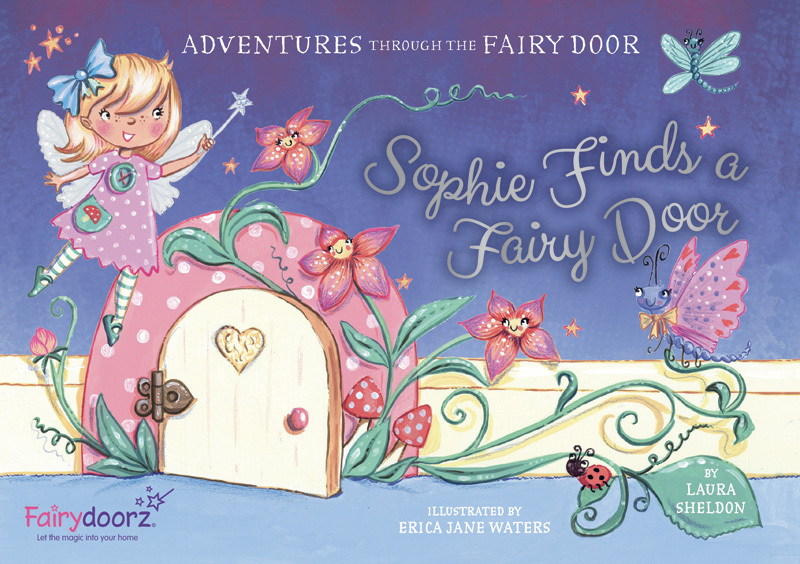 They can spend hours making up stories of fairies and elves and their magical land beyond the wall. 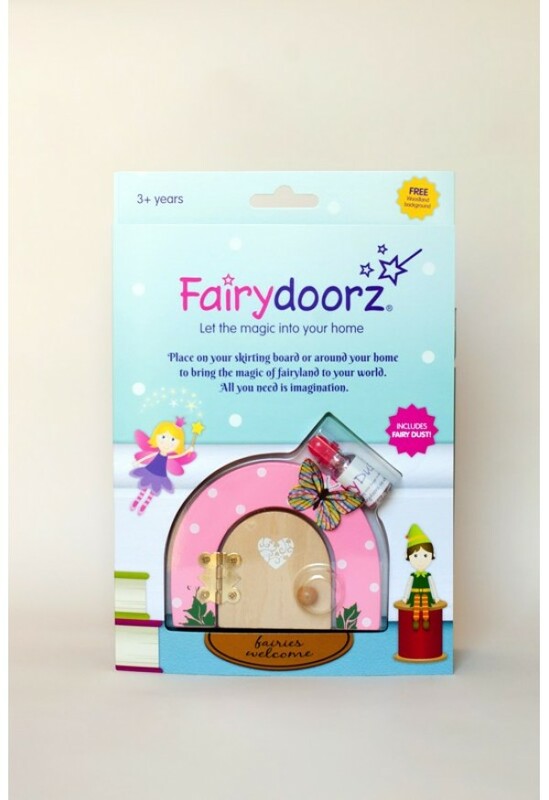 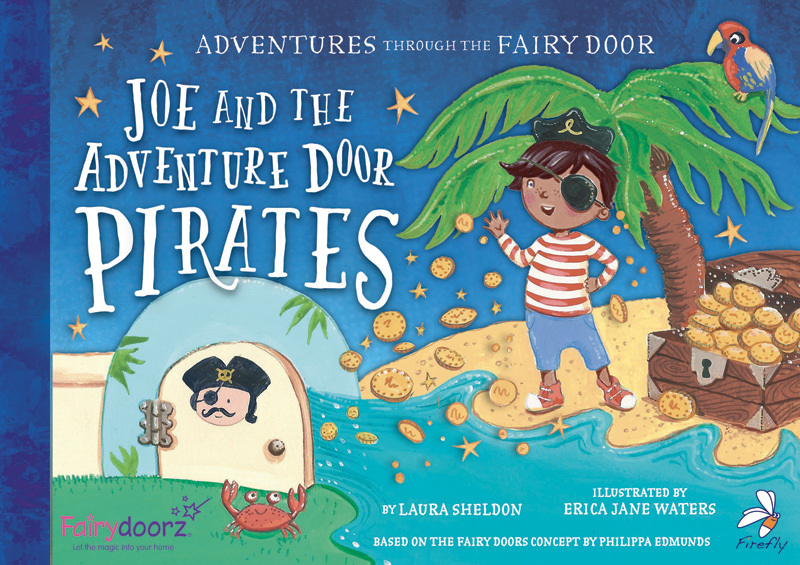 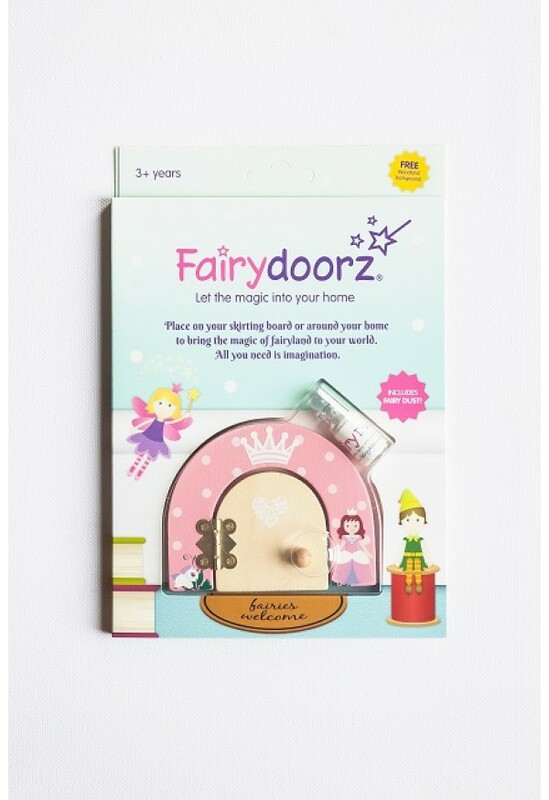 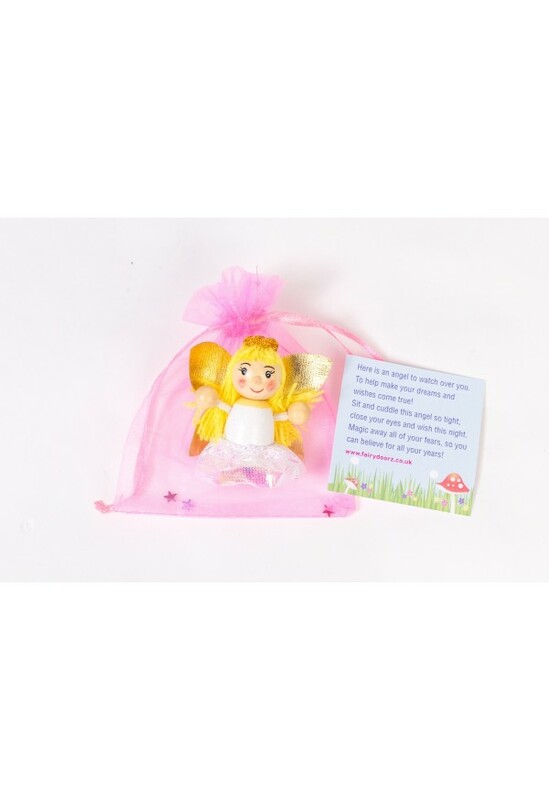 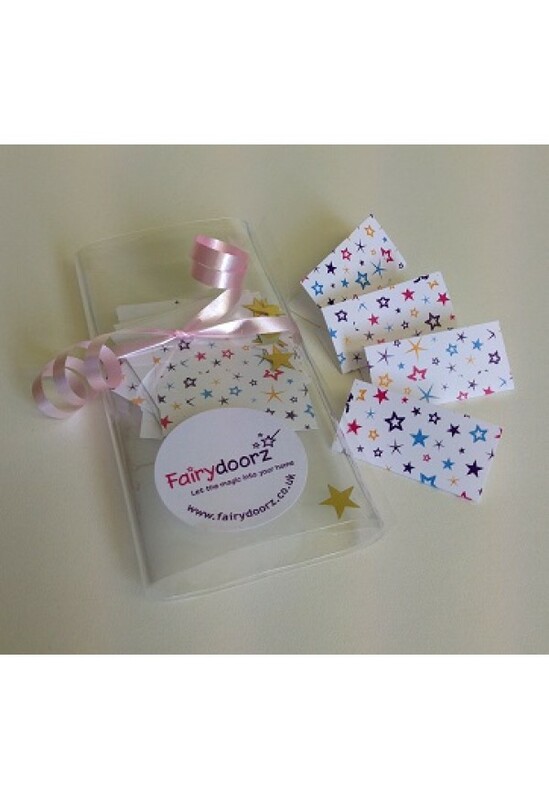 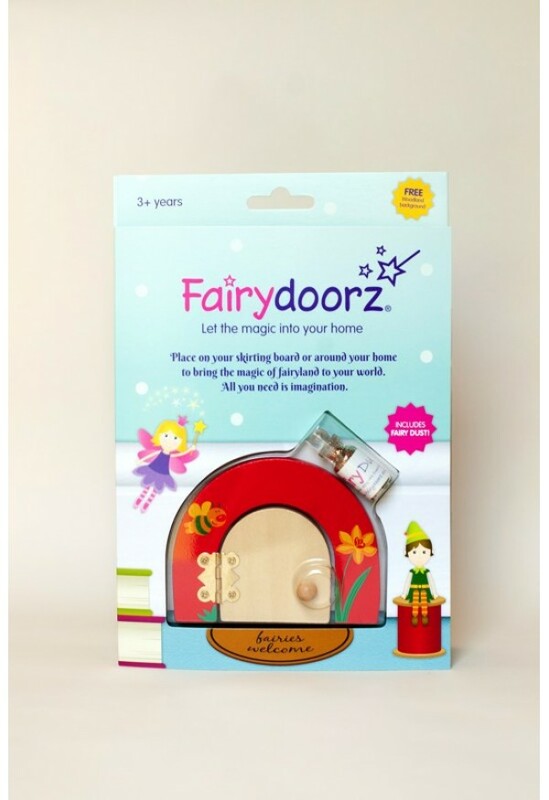 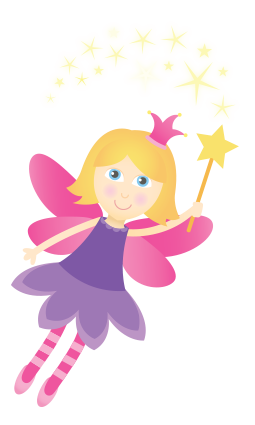 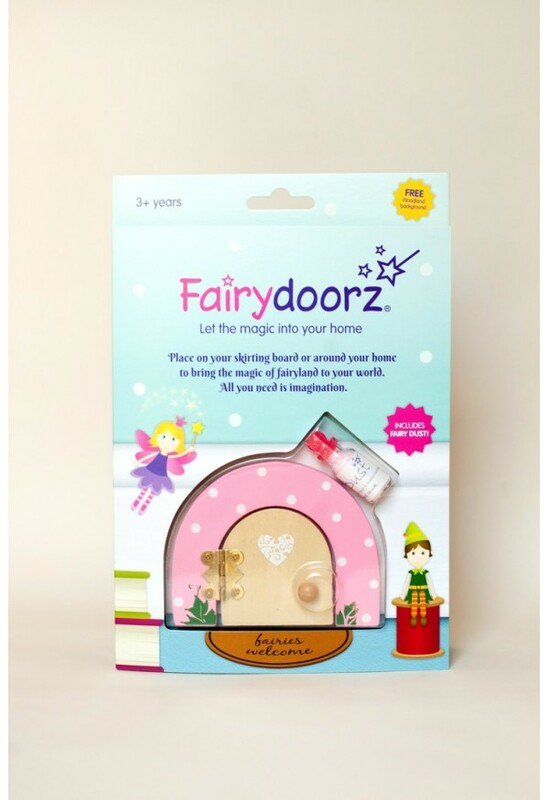 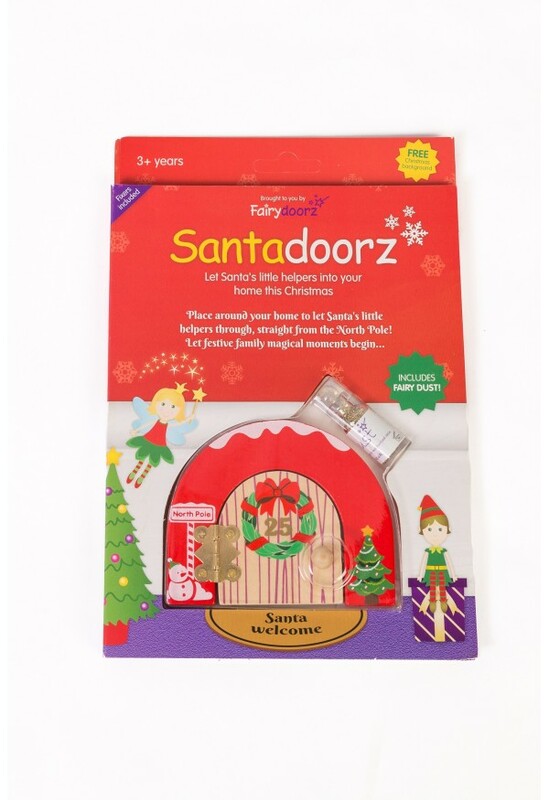 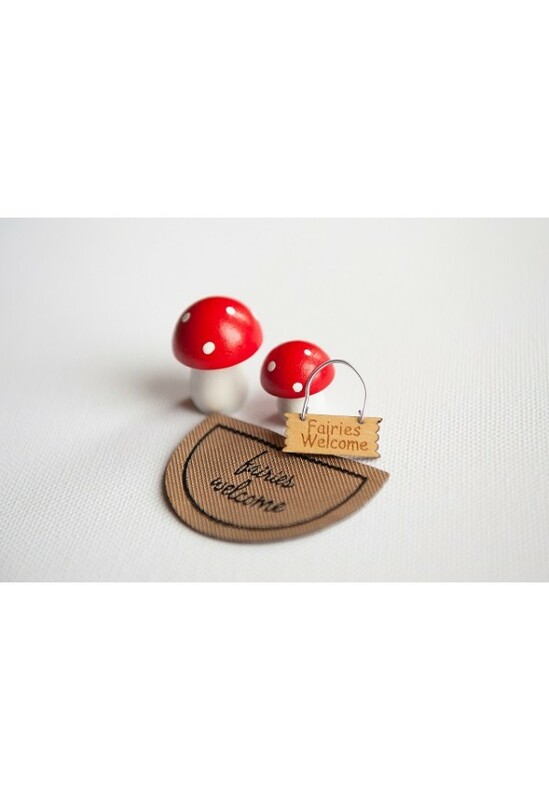 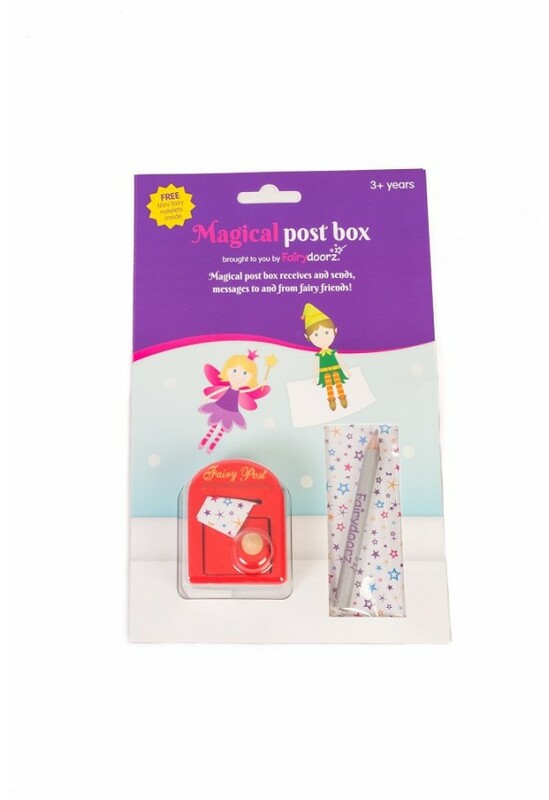 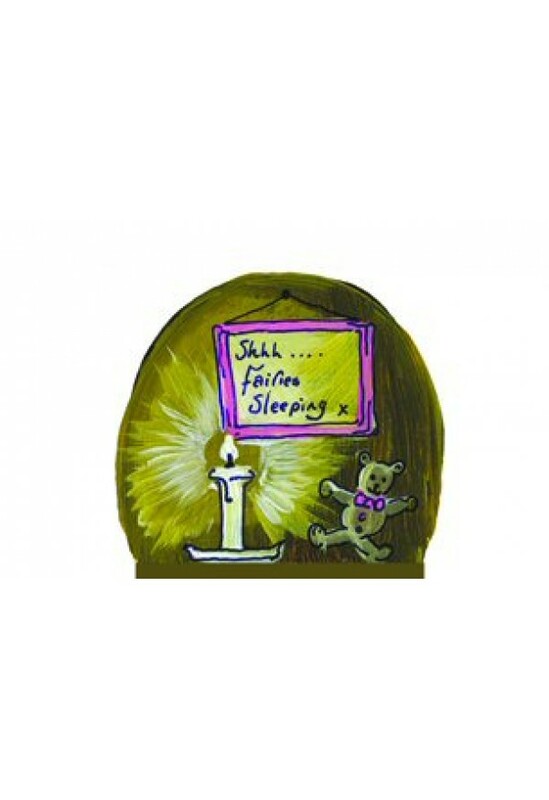 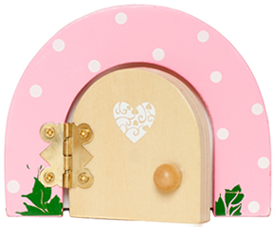 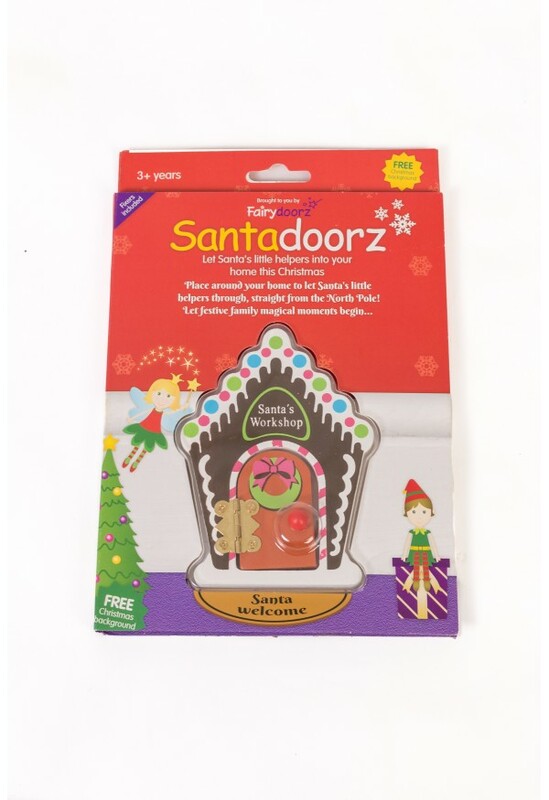 Sharing magical moments with friends & family, they will enjoy and treasure their very own fairy door. 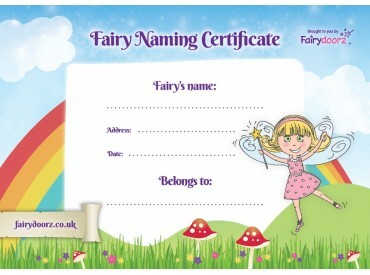 Perfect for birthdays, christenings, Christmas & any occasion! 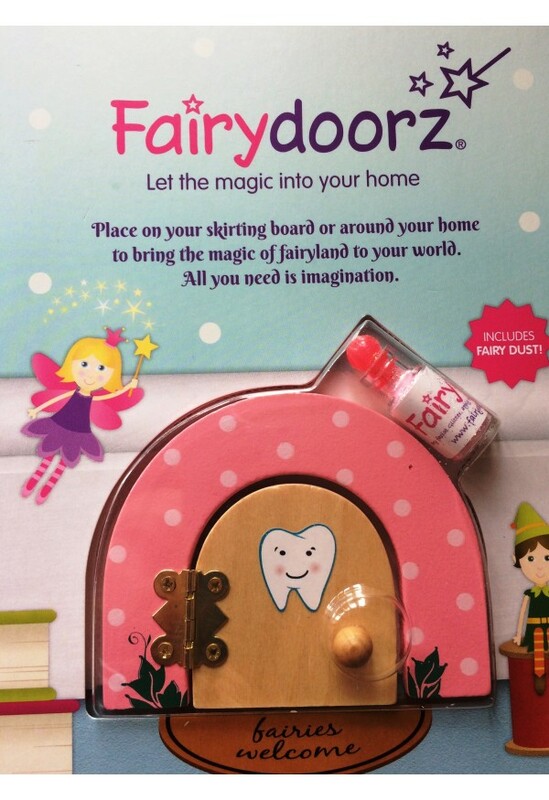 Tooth fairy door/dummy fairy and elf doors too. 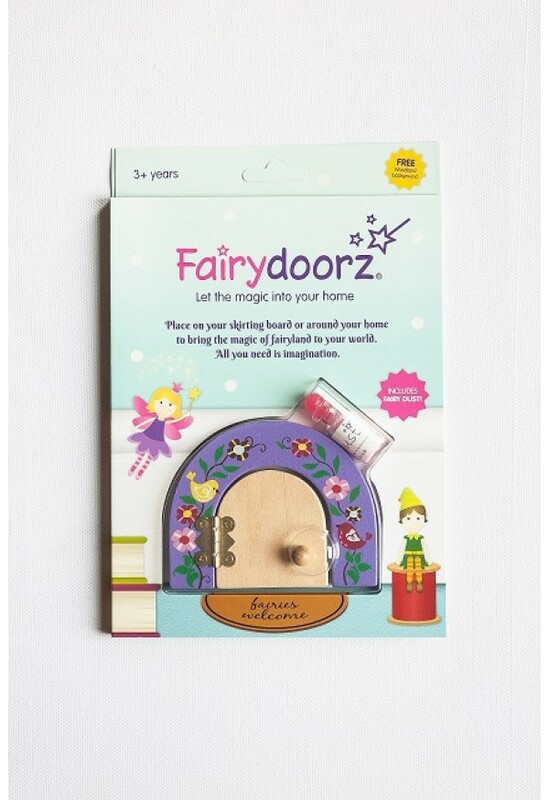 Each fairy door is hand-made for you! 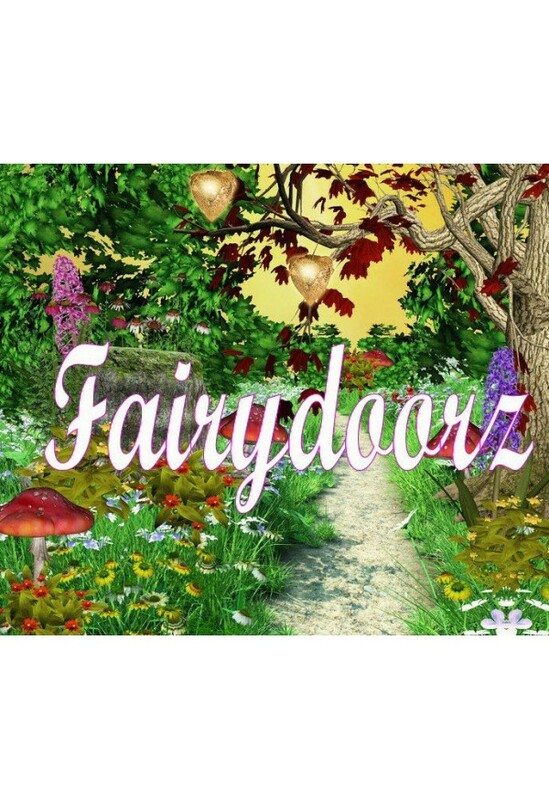 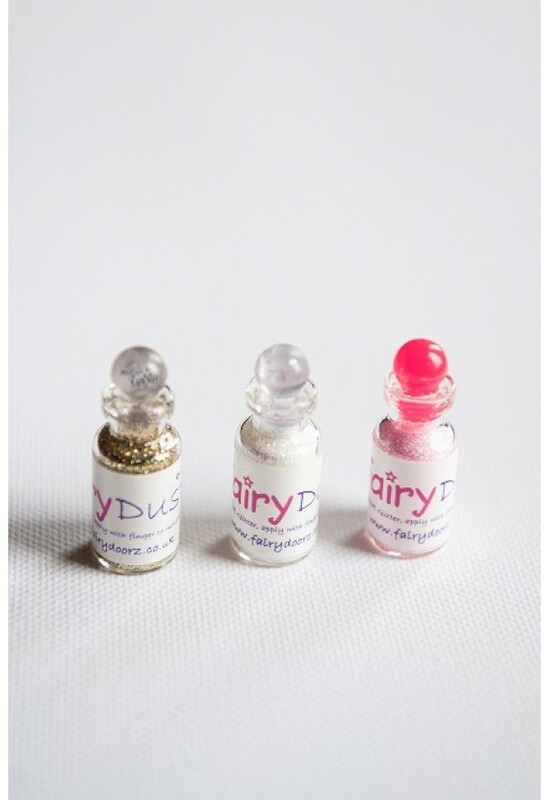 Instagram @fairydoorz and have your image posted!